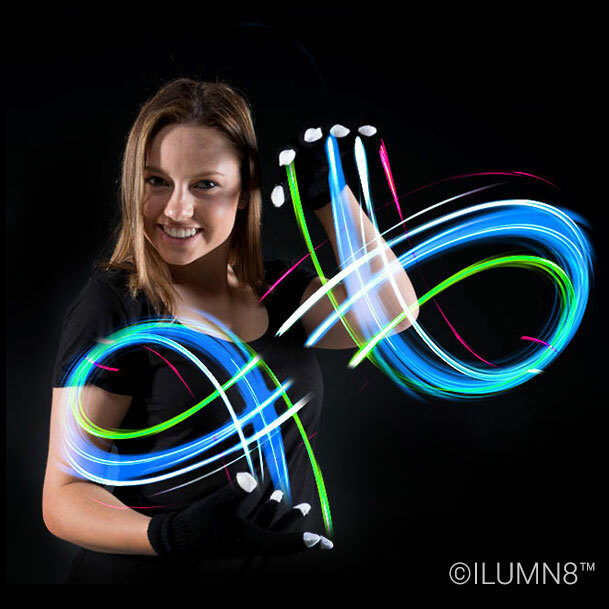 Create light trails with LED Gloves! Black hands, white fingertips! 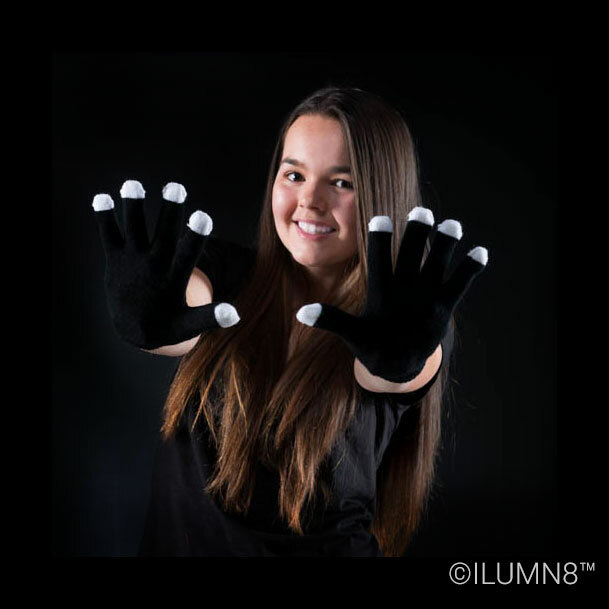 The effect of these gloves has to be seen to be believed, at night. 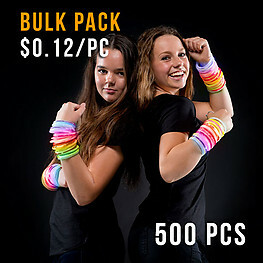 Ideal for dance parties, dance choreography, festivals and discos. 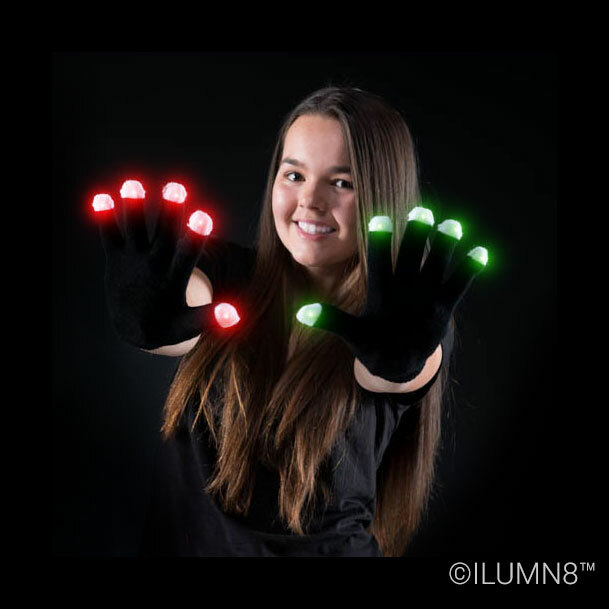 If you're a photographer, these are perfect for light painting on a long exposure. To activate, open the velcro tab located on the inside of the glove and pull out battery pack. Remove the tag on battery pack and press button indicated by the sticker location on the glove. Press the button to change flashing modes and choose your favourite speed and colour. Warning! Lithium cell Batteries can cause serious injury, such as chemical burns, if ingested. The batteries in this item are pre-installed Lithium CR2016 batteries.